Viktoria Lehtmets graduated from Tallinn Pedagogical University in 2004 and holds a Master’s degree in organizational behavior. She has worked as studies’ manager in the Tallinn House of Chess named after Paul Keres. 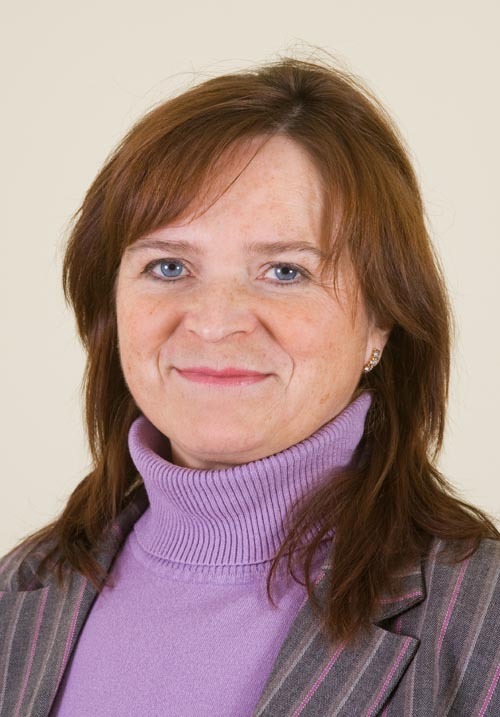 Since 1999, she has been functioning as executive director of Estonian Draughts Association, and starting from 2007, due to the opening of the EDC headquarters in Tallinn, also as executive director of EDC. Viktoria has organized numerous large-scale international events in Tallinn.